As the son or daughter of an aging parent, it’s incredible how fast time flies. It’s also heartbreaking to realize that your loved one is becoming more dependent. Quick flashes of future scenarios race through your mind as you try to sort out your options for caregiving. Will I have time to provide caregiver services for my loved one? How will I know if there’s an emergency while I’m away? This article on the National Care Planning Council site titled Keeping Mom and Dad Safe at Home provides some tips and options in regards to home care. It emphasizes home safety and safeguarding your loved one’s home to prevent accidents, alarm and tracking devices that your loved one can wear to immediately signal an emergency, and the benefits of utilizing your local Senior Center. The article also mentions the benefits of a professional homecare agency. 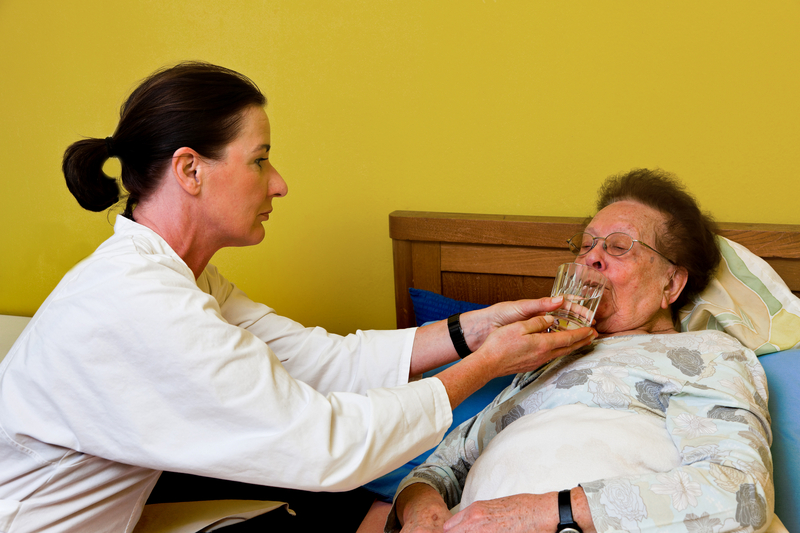 At A-1 Home Care, we offer compassionate and experienced caregivers, nurse aides, and companions for in-home care. Our caregivers are available for 24 hour live-in care or hourly part-time care in the communities of Anaheim Hills, Corona, Fullerton, Villa Park, Diamond Bar, and others in Orange County and Los Angeles County. We specialize in Elder Care services such as Alzheimer’s Care, Parkinson’s Care, After Surgery Care, Post Stroke Care, Arthritis Care, Diabetic Care, Hospice Care, and more. All of our caregivers must have prior experience, verifiable professional references, a National Background Check and DMV Check, Tuberculosis testing, First Aid/CPR training, Malpractice/Liability Insurance, and a personal interview with our office staff. We are Licensed Bonded and Insured with an A+ Rating from the Better Business Bureau, Shield Accreditation, and are members of the National Care Planning Council and Chamber of Commerce of Torrance, Santa Fe Springs, Newport Beach, and Pasadena. To hire an in-home caregiver in your area today, CALL us at 714-523-4010.